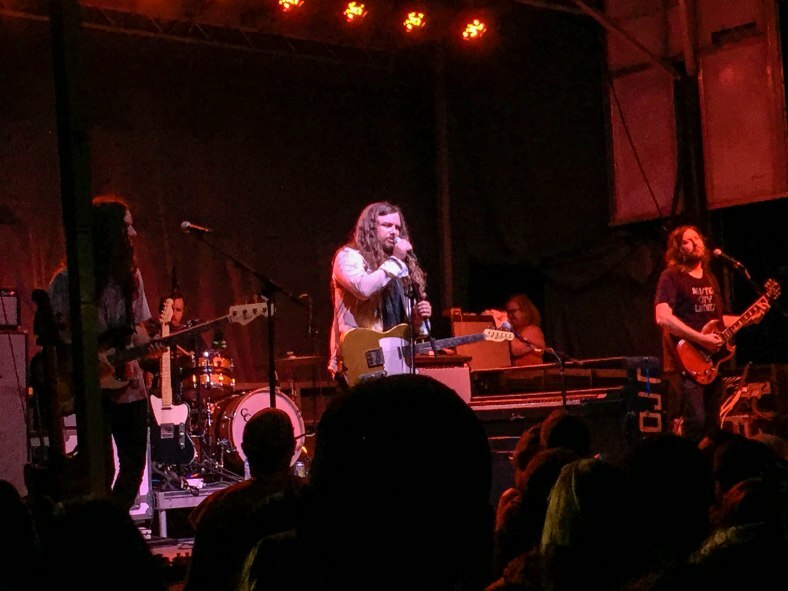 MoonTower Music Festival will return for it’s third installment August 27, 2016 at Masterson Station Park in Lexington. 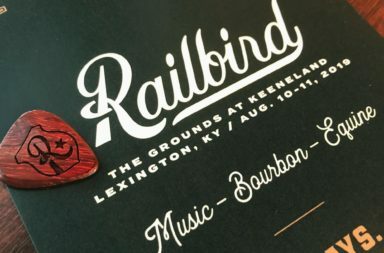 The festival pulled out all this stops this year, once again upping ante for the Lexington music festival scene. 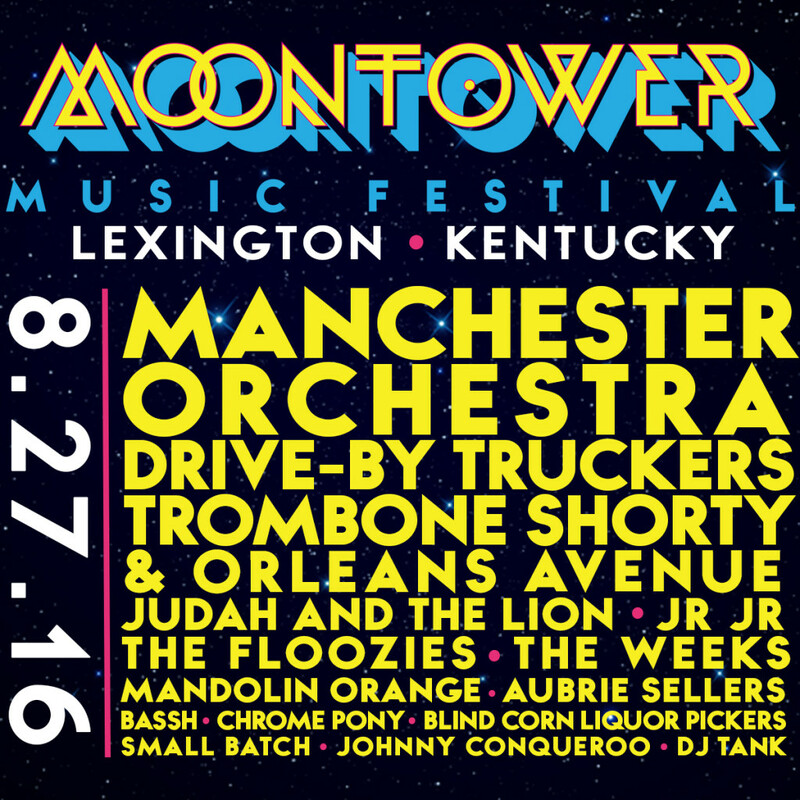 This year, MoonTower will be headlined by indie/alt rock powerhouse Manchester Orchestra and alt/southern rockers Drive-By Truckers. MoonTower Music Festival is not only a music festival connoisseur’s event, it’s family and dog friendly as well! The event also includes local food trucks, breweries as well as arts & crafts by local artisans. General admission passes are only $49, full event info and tickets can be found on the MoonTower website. Be on the lookout for continued coverage of MoonTower coming soon. Meet us at the MoonTower!